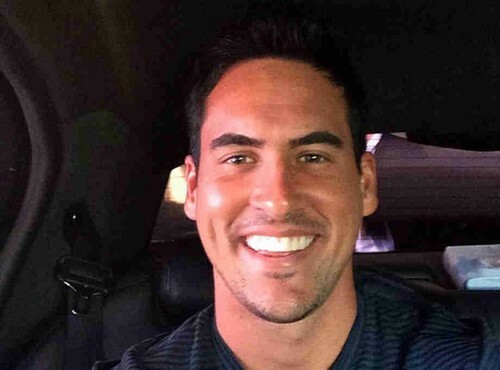 Who Wins The Bachelorette 2014 Season 10 Spoilers: Andy Dorfman Engaged to Winner – Find Out His Name! The Bachelorette hasn’t even begun yet, but of course the Internet has already figured out who the winner is. In today’s day and age, it would be almost insulting if we didn’t have the answers right away, and it’s a pointed look at our obsessive need for spoilers. Then again, does the ending of a reality show really count as ‘spoilers’, especially considering that most of them are pre-planned and sometimes scripted? Anyway, Reality Steve has broken some Bachelor and Bachelorette spoilers in the past, and he’s back at it, confirming what all of us thought: Andi Dorfman is engaged to Josh Murray, a fellow Georgia native. At the beginning of the show [as we’ll see when it premieres tonight], Andi has 25 suitors jostling to win her heart. However, after many episodes of heartbreak, trauma, and [possibly pretend] tears, Andi will end up with her future husband. In this case, she just happened to choose someone from the same state as hers, but perhaps that’s because they had more in common? Either way, we’ll get our first look at the show as it premieres tonight, but it’ll be interesting to chart Andi’s romantic journey knowing the ending, even as real-time updates from her engagement come in through the media. The Bachelorette 2014 Spoilers: Andi Dorfman’s Promo Poster Slams Juan Pablo – Nikki Ferrell Furious! The Bachelorette 2014 Season 10 Spoilers: When Is Marquel Martin Eliminated by Andi Dorfman? The Bachelorette 2014 Season 10 Spoilers: When Is Tasos Hernandez Eliminated by Andi Dorfman?